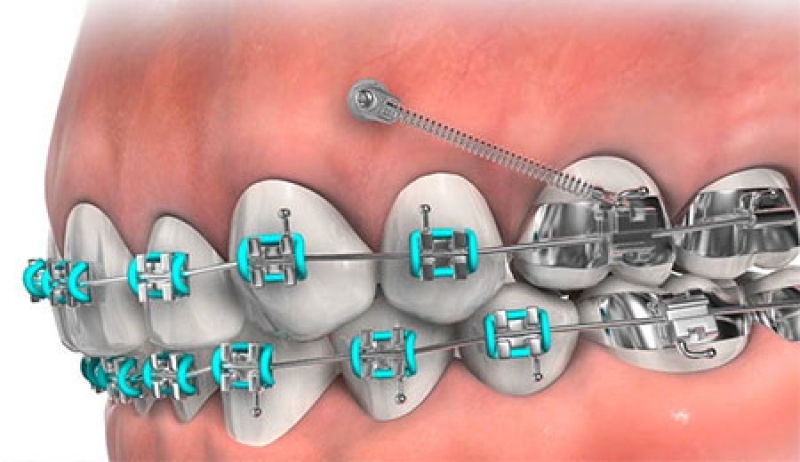 Orthodontists use TADs (Temporary Anchorage Devices) as part of an orthodontic treatment plan to to help make the tooth movement process go more quickly and comfortably. TADs are small titanium anchors that orthodontists sometimes use to help the tooth movement process move along more efficiently. 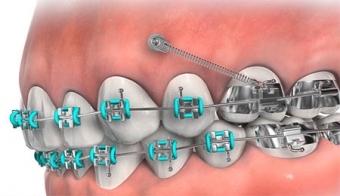 These devices can be used either in combination with braces, or alone instead of headgear. The process by which TADs are placed doesn't take long. The orthodontist will use a strong anesthetic to numb the gum and jaw tissue in the area in which the TAD will be placed. Then, the he will gently place the TAD through the gum tissue and firmly into the jawbone. It will all be over in no time! After the TAD has been placed, you may feel a small amount of discomfort. This will fade fairly quickly, but in the meantime, take an over-the-counter painkiller for relief. How do I care for my TAD? To clean your TAD do just what you would to clean your braces: brush your teeth 3 times a day. In addition, we’ll also provide an antimicrobial mouthwash that should be used twice daily. If you have any other questions about TADs, please contact the team at Langley Orthodontics today!